Reality has reared its head after the idyllic bubble that is the festive season. This is what we've been listening to. Some of you may recall that we reviewed The Recoupes' EP last year which you can find here. 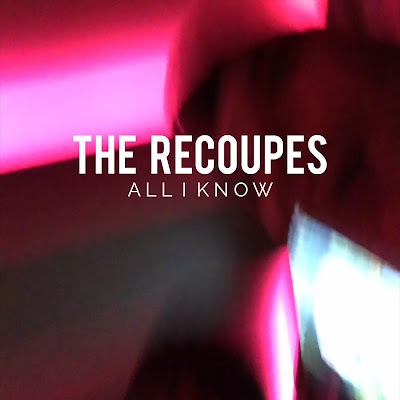 The indie pop quartet are back with new single 'All I Know'. 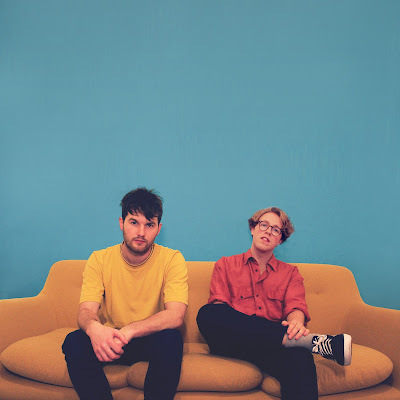 Arguably slightly different in tone from the tracks we've previously heard from the band, 'All I Know' utilises tropical sounding energetic guitars reminiscent of a Model Aeroplanes vibe and has a hook that you'll be humming for days. We like. The track is about frontman Alan Li's girlfriend and finding someone who believes in you and sees past your imperfections to devote your life to. This feel good track oozes summer so is perfect to shake away those January blues! We look forward to hearing more from The Recoupes. Another artist coming into 2018 with new music is pop sensation and YouTuber Troye Sivan. 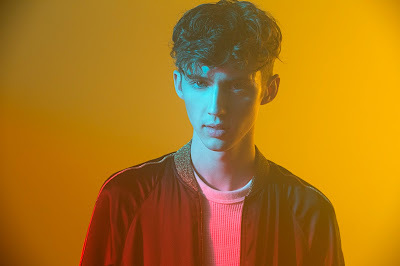 Following the success of debut album Blue Neighbourhood, 'My My My' begins with a 1975-esque synth quickly broken by the familiar tones of Troye's unique vocal. 'Oh my my my' - the hook that makes this track anthemic as it is repeated and layered over a bed of pitch shifted synths, r&b beats and vocals. The video for this track perfectly embodies its message of being joyful and excited by a new romance, showing Sivan strutting around an empty warehouse oozing confidence. The flashing images shown in the video also compliment the pulsating beat driving the song. After hearing this once you'll be hooked - much like any Troye Sivan song. Hailing from Nottingham, UK, DECO successfully bridge the gap between pop sensibility and rich musicality in their take on indie-pop. Having spent 2017 building their reputation playing live around the country, including main stage performances at the likes of Y Not Festival, it is easy to see how the infectious energy present in their music would translate to the stage. Today we're focusing on the duo's track 'Chances', released last year. With a similar vibe to that of The Recoupes and Model Aeroplanes, bright guitars and an upbeat hook define this song. The song itself is about witnessing dishonesty within a relationship and consequently its breakdown but masked with an optimist 'look on the bright side' lyric. We look forward to hearing new music very soon from this indie-pop force. You can listen to DECO on Soundcloud here. Hailing from Ireland, Talos marries a chilled vibe with emotive lyrics to create a very atmospheric sounding debut alternative pop album. Most of the tracks have a relatively slow/moderate tempo which makes this album perfect to listen to whilst studying. 'Odyssey' is one of the stand out tracks on 'Wild Alee'. A song about the cycle of self doubt, Talos' ability to shape emotion around lively electronic beats to create an epic track is demonstrated in this piece. For an album mainly centred around synths, guitars and drums, the addition of a piano on 'Piece(s)' is a refreshing twist. This is the shortest and perhaps most beautifully blurred track on the album, a haze of serenity. This is a song to get lost in. 'Tethered Bones' is another track that has a slightly different feel to the rest of the album, perhaps because it was in fact Talos' first single. With a more impatient sounding pulse throughout, swirling and building, momentarily broken by a piano part, then culminating into a vast sounding final chorus, the track ends with the clicking beat that first attracted my ear to this song. 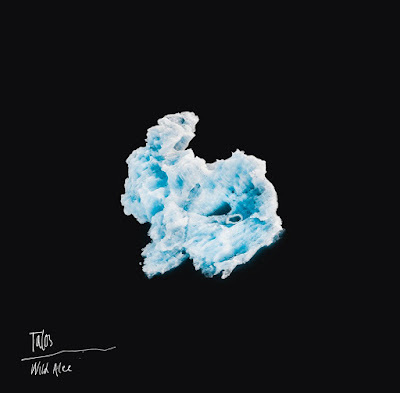 If there is a narrative encompassing all tracks, it would be of the story of an epic journey told through emotive soaring vocals and polished production.